Building solid projects and relationships is what we do at Kastone. We go above and beyond our duties as construction managers, and deliver successful projects that benefit our clients and meet their needs. The success of our work is a result of the efficiency of our team, network, and the effectiveness of the systems we follow on and off site of only the latest industry technologies and practices. We let our work speak for itself by providing quality workmanship to serve you through organized approaches including Project Management, General Contracting, Design + Build, and Skilled Trades Services to assist you with your construction project whether it's Commercial or Residential. We specialize in Commercial Renovations, Tenant Fit-ups, Retrofit, New and Custom Construction while our Residential division provides Home Renovation services by design, Remodeling, Additions, Upgrades, Basement finishing, Custom and Special Projects. We take good care of our solidly built projects and relationships! view our work before we started and after we've finished..
KCM provides construction services in Ottawa and Eastern Ontario region to assist you with your project through all stages from pre-construction, to design and permits, and to completing your project to the final detail. Trust the specialists at Kastone to handle your project with care and commitment. All projects are unique to themselves and we treat every project in that way. 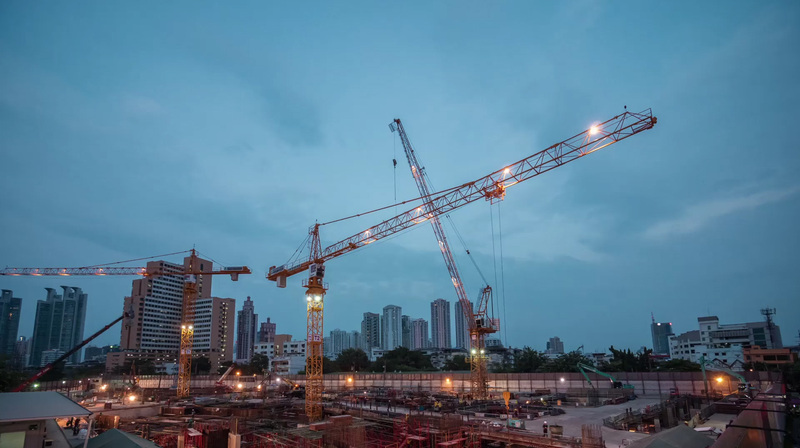 When working with us, you can rest assure that your project is being done efficiently as our specialty is building successful projects that meet your expectations. We don’t just build things, we design them from scratch. We can handle small residential projects or large business projects. We have a dedicated team to work with you on your next project! Creating beautiful buildings isn’t just a walk in the park. It takes creative and dedicated minds to accomplish the project. There is a science behind building and having the right experienced staff working for you. This is exactly what we have done at Kastone. Do you want to take a look at some of our recent work? We'd love for you to view our portfolio. We constantly share our newest projects. Our clients love the work we complete for them as much as we love creating it for them. As we plan, design and build our projects we like to take pictures to share with you. Have a peek. Planning your project involves detailed scheduling and budgeting as per the finalized designs. A project package will then be given to our clients to keep an eye on their project.